Save 10% by ordering a digital downlaod. 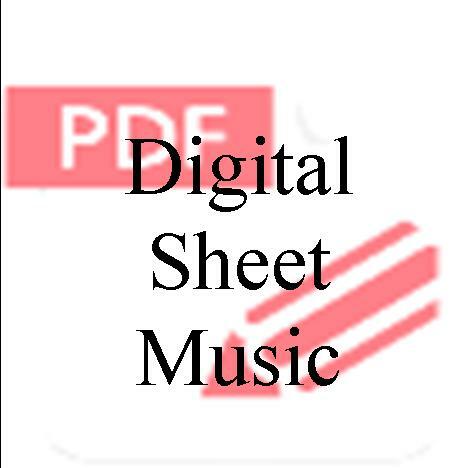 Enjoy the immediacy and portability of sheet music in PDF format! 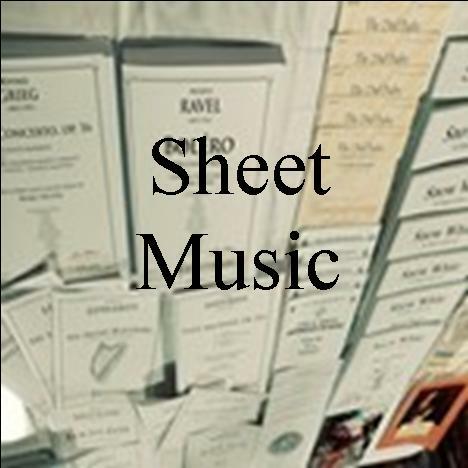 Traditional printed sheet music for the educational and professional markets:large ensemble works, chamber works, and solo & ensemble music of all kinds. Entr'acte to Act II of Carmen was composed by Georges Bizet (1838-1875). 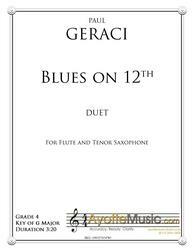 This edition was published by Ayotte Custom Musical Engravings in 2013 and is scored for Concert Band. 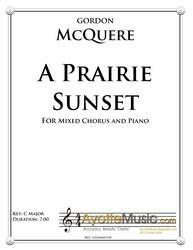 A Prairie Sunset for Mixed Choir and Piano was composed by Gordon McQuere. 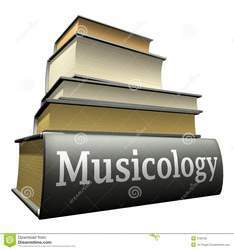 This edition was published by Ayotte Custom Musical Engravings in 2018 and is scored for Mixed Chorus. Star Spangled Banner (arr. 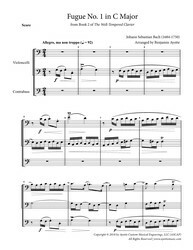 Sousa) was composed by John Stafford Smith (1750-1836). 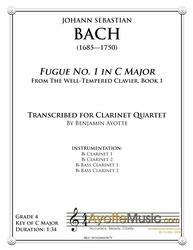 This edition was published by Ayotte Custom Musical Engravings in 2011 and is scored for Concert Band.